LA CROSSE, Wis. (Oct. 31, 2018) – La Crosse Distilling Co., one of Wisconsin’s newest craft distilleries and the first distillery in La Crosse’s history, today launched distribution of its Fieldnotes spirit line in nine Wisconsin counties, with statewide distribution planned for early-November. The distillery, which opened in La Crosse in August, produces handcrafted field-to-glass spirits using organic grains and other organic ingredients from local and regional farmers, and handles every stage of production, from working directly with each of the farmers whom they source the grains from to in-house milling of the grains and finally distilling, refining, and bottling the spirits. 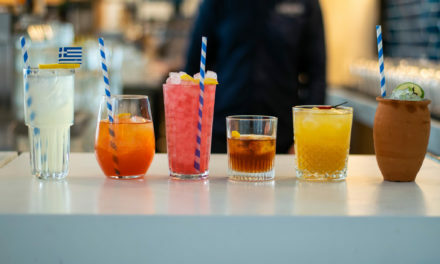 A full-service tasting room, including a “Mexisconie” restaurant inspired by Executive Chef Jorge Guzman and his Yucatán flavors serving authentic Mexican street food with Wisconsin character earnestly sourced with local ingredients from the bountiful Driftless Region. On-premise event space and distillery tours are also offered at its La Crosse location. 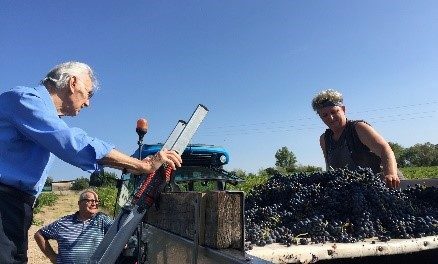 Beginning today, patrons can find La Crosse Distilling Co.’s Fieldnotes Organic Gin and Fieldnotes Organic Vodka at many grocery and liquor stores, as well as bars and restaurants, in La Crosse, Monroe, Trempealeau, Vernon, Juneau, Jackson, Crawford, Buffalo, and Pepin Counties, with statewide distribution in early-November. The spirits, which are the first ever produced in La Crosse, will be available in 750 mL and 375 mL bottles. 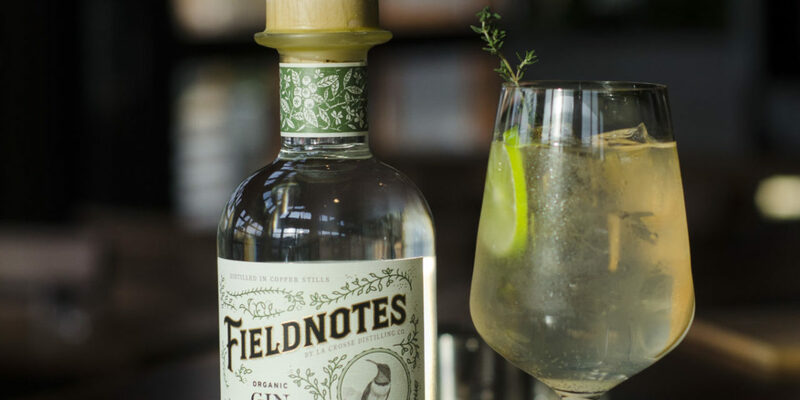 Fieldnotes Gin is a 100% Organic new American-style gin made using wheat and barley to produce a clean, citrus-forward base spirit with lavender, bay leaf, thyme, lemon, among other botanicals providing a bright, floral, well-rounded palate. Fieldnotes Vodka is a 100% Organic Gluten-Free potato-based vodka made with white, yellow and other regional varieties of potatoes to produce a balanced blend of starch quality and flavor profile. 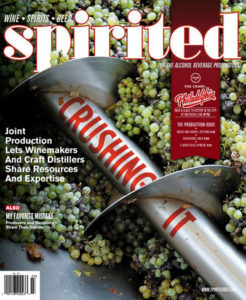 The spirit offers a full body character and exceptional smoothness that is versatile enough to be used in a number of favorite vodka-based cocktails. La Crosse-based Noelke Distributors Inc. is the distillery’s local partner covering distribution to the surrounding nine counties, while Capitol-Husting Co. is the distillery’s statewide distribution partner. 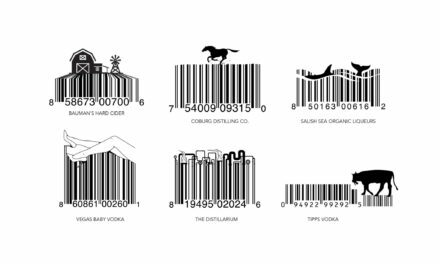 The distillery also has plans to make its products available nationally in the near future. La Crosse Distilling Co. is located at 129 Vine St. in downtown La Crosse. 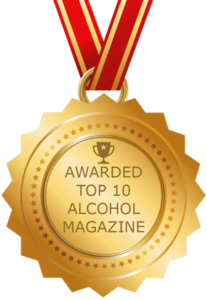 Learn more at www.lacrossedistilling.co.